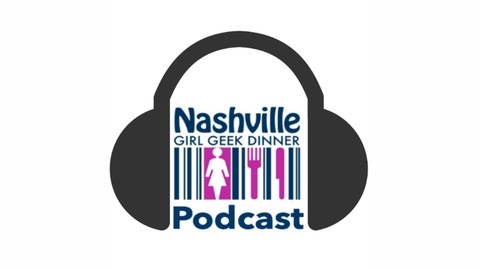 Nashville Girl Geek Dinner is a women-focused technology organized helping to inspire women to get careers in technology. In Episode #4, we are joined by Jennifer Dutton, a graphic designer on the path to becoming a software developer. 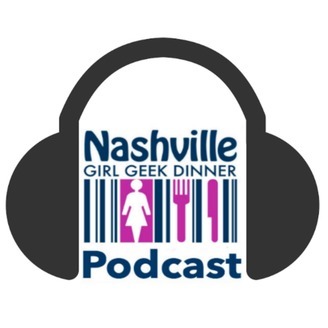 Jennifer made her way to Girl Geek Dinner through her to desire to better understand software development and expand her capabilities as a designer. What ensued was her decision to go back to school, and landed at the Nashville Software School, attending the part-time evening coding bootcamp. In today’s interview, we get to hear more about Jennifer’s story and wisdom she has gained in being able to build truly authentic relationships with folks in the software development and beyond.